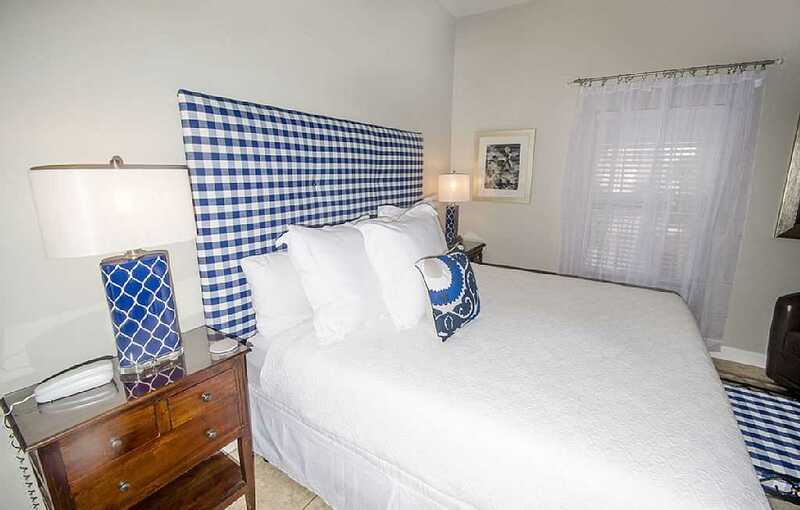 Pet Friendly Gulf View - Beach Service in Season! 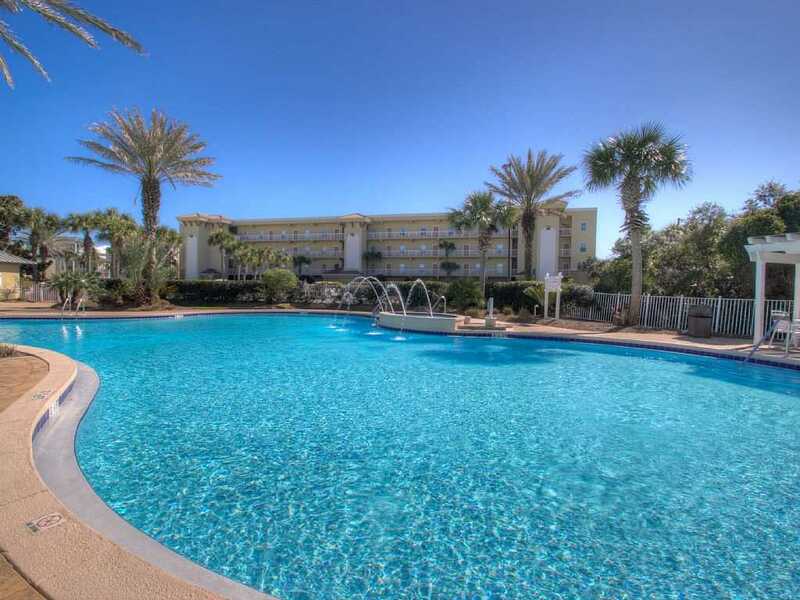 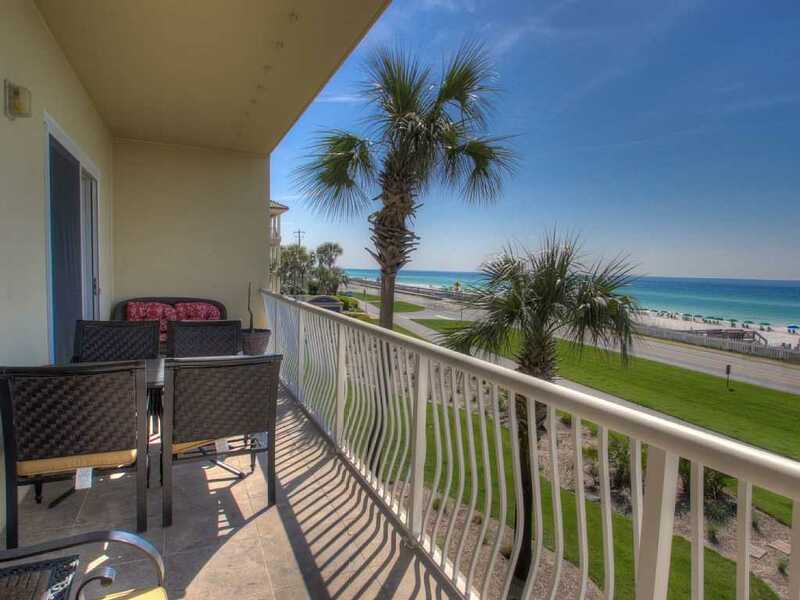 Retreat to the Beach in this low-rise condominium, where great Gulf views abound. 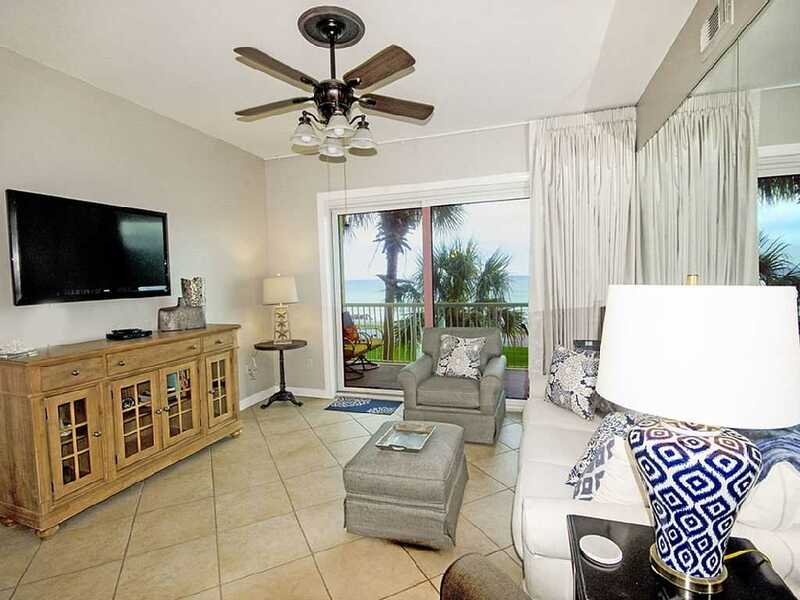 Stroll to the beach via Beach Retreat's private access or relax in the large heated pool with sundeck and spa. 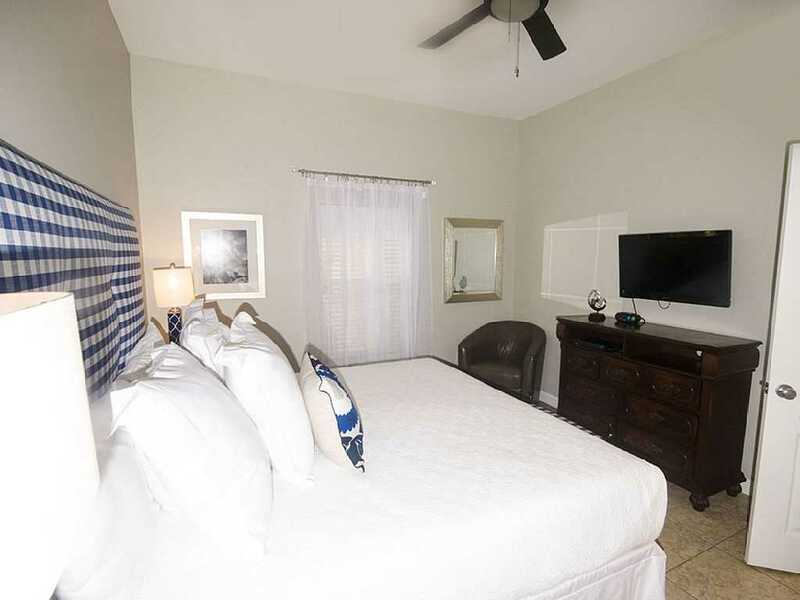 If you want to exercise go to our fully equipped fitness room and enjoy your work out or take a bike ride down Scenic Gulf Drives new walking path. 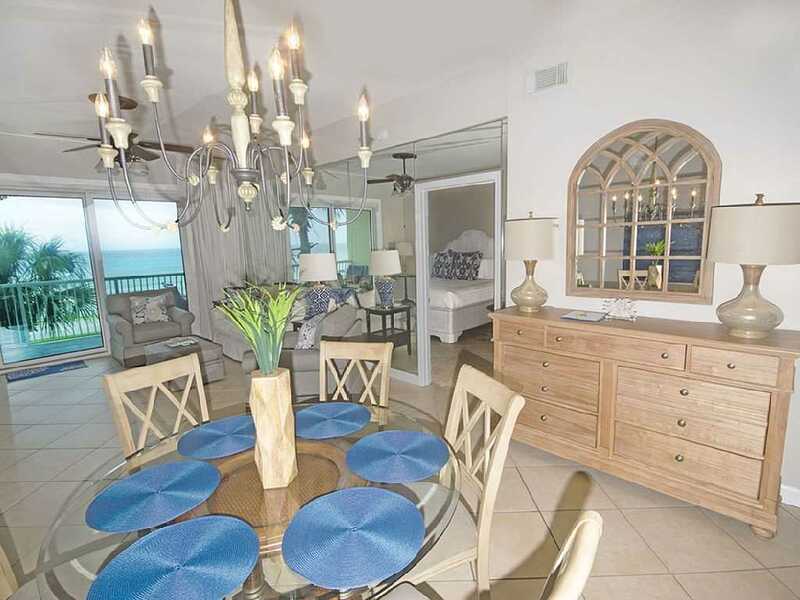 Finish your day with cocktail on your balcony, or a cookout in the picnic area with grills provided. 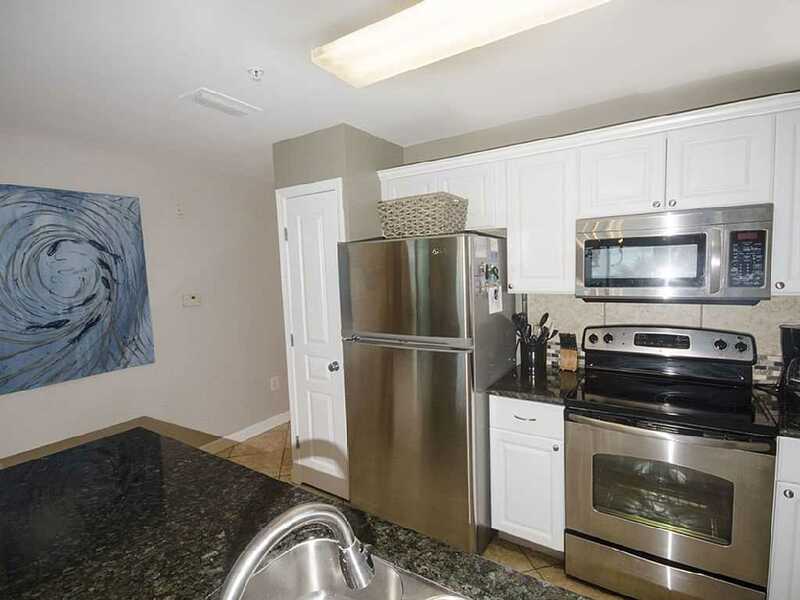 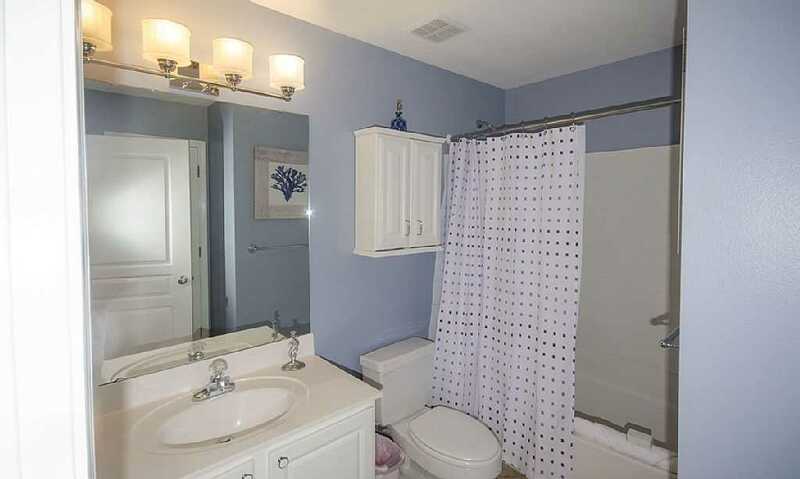 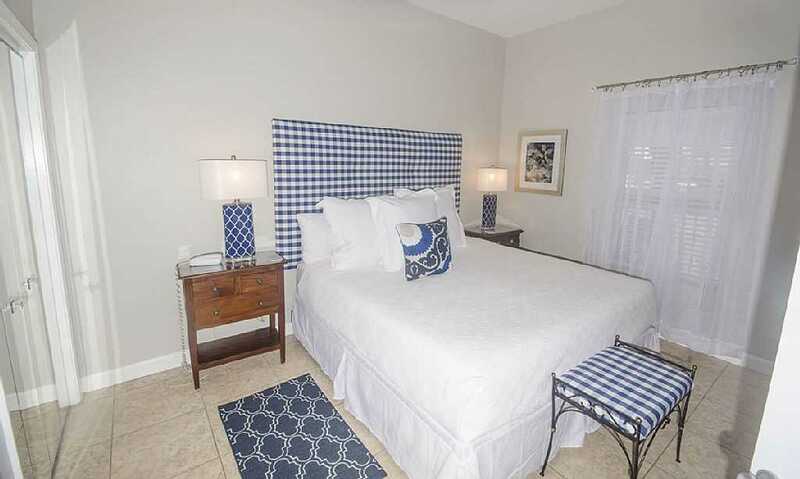 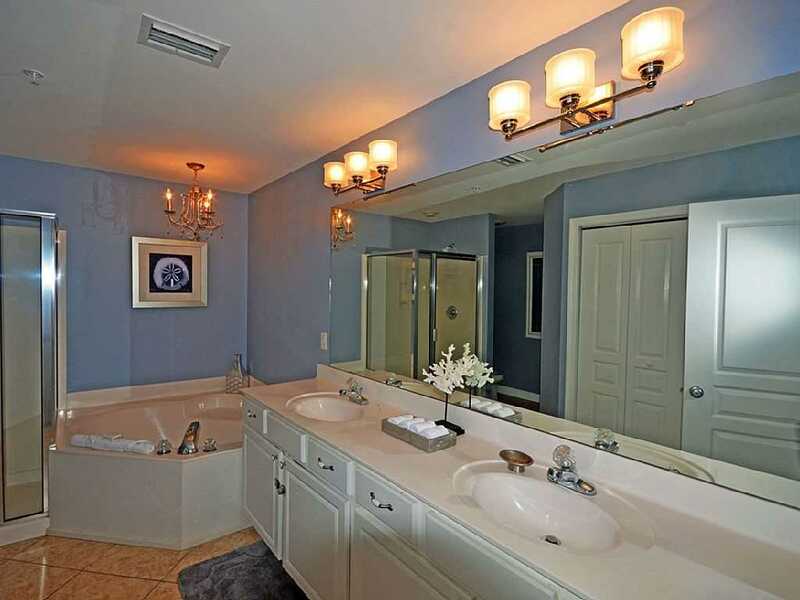 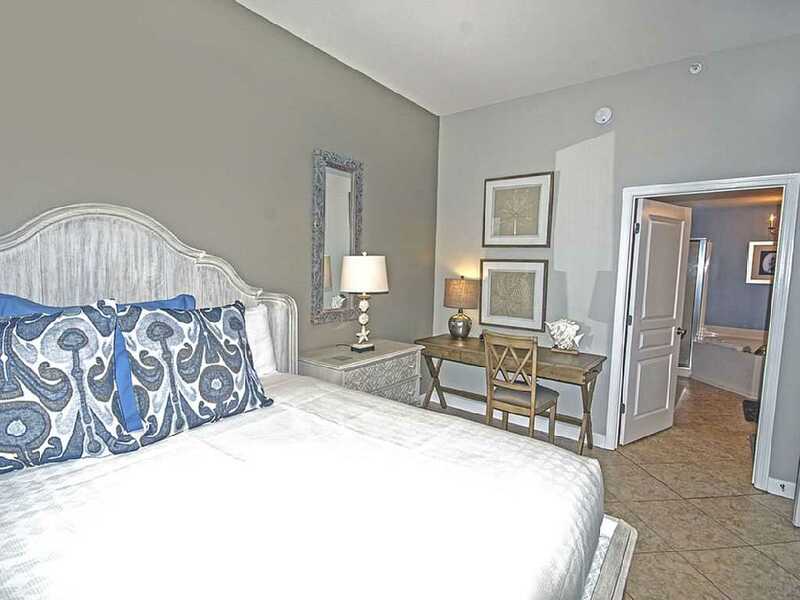 This unit is beautifully decorated with 2 Master bedrooms with king beds and TVs in each. 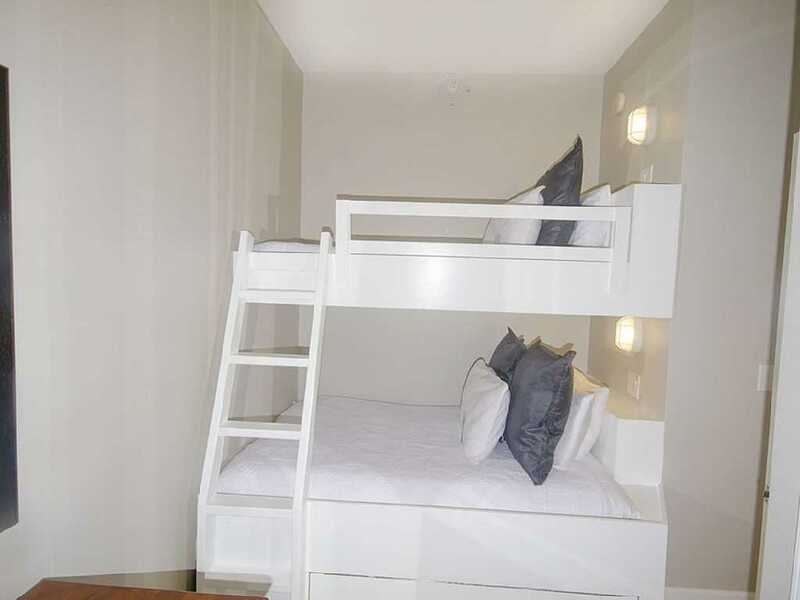 The third bedroom has 2 bunks for the kids and a TV. 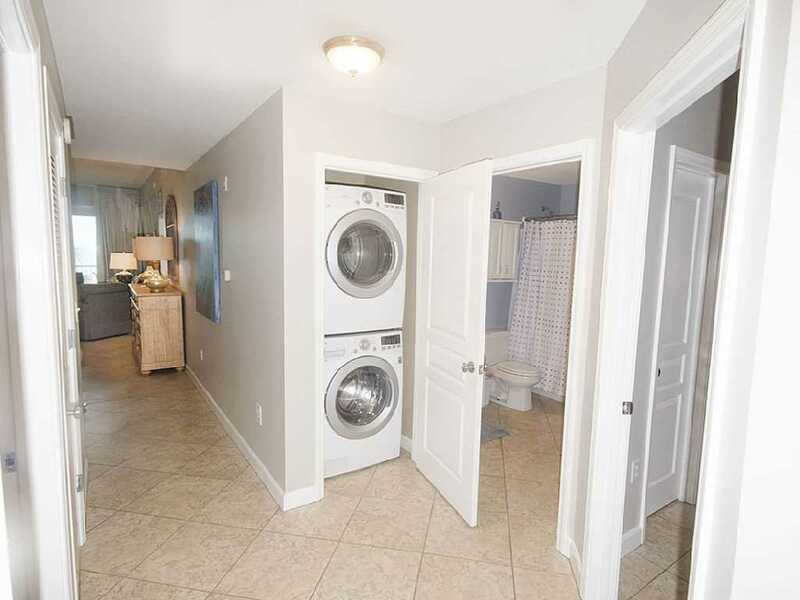 There is also a pull out sofa and 2 baths. 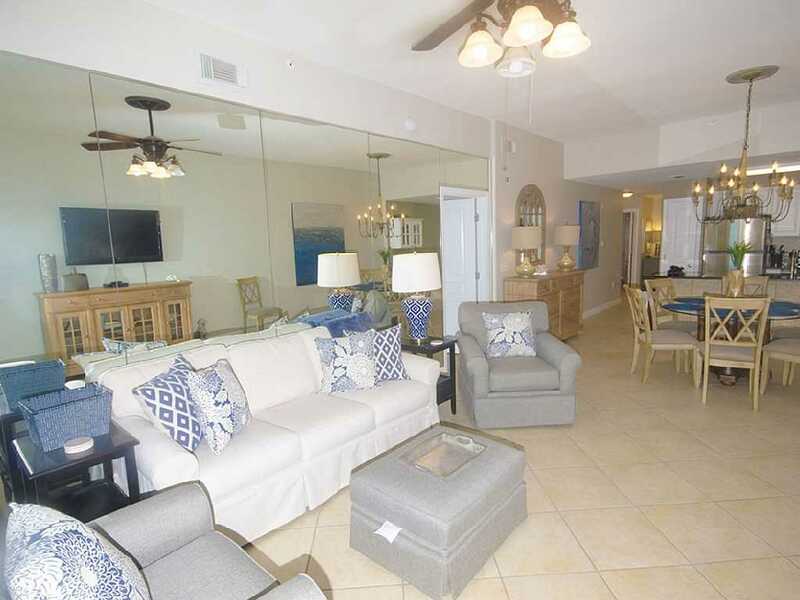 This is a non smoking pet friendly fully tiled unit with washer and dryer and free wireless internet and most importantly an awesome view of the beautiful Gulf of Mexico and our sugar white sands. 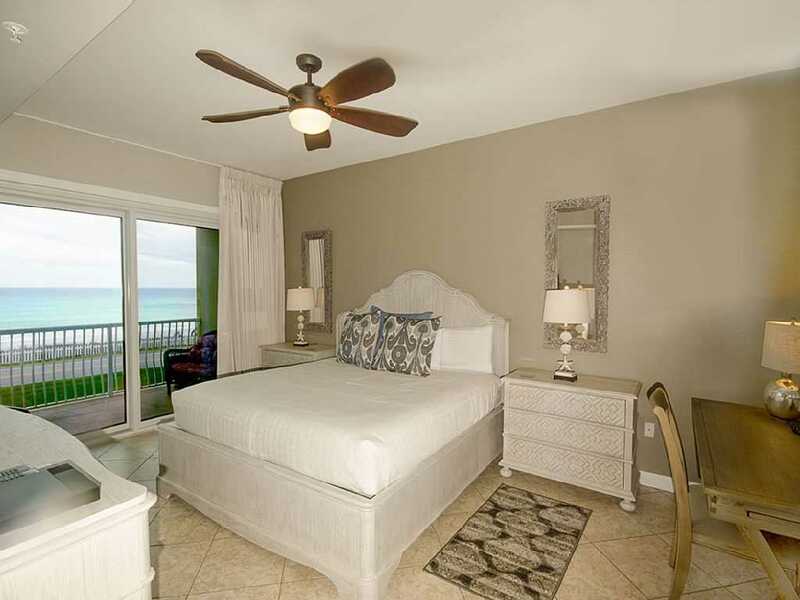 Two complimentary beach chairs and umbrella are put up for you daily on our large private beach.